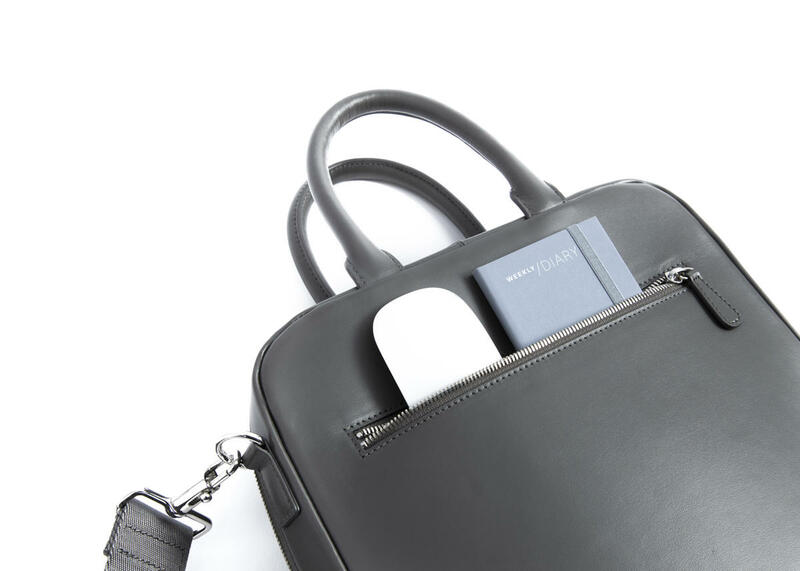 The tote bag of the Milano collection is the perfect bag for those who want to wear the style every day. 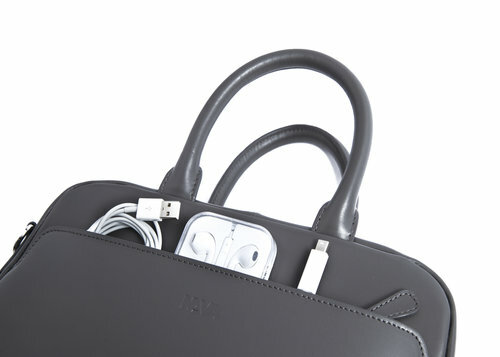 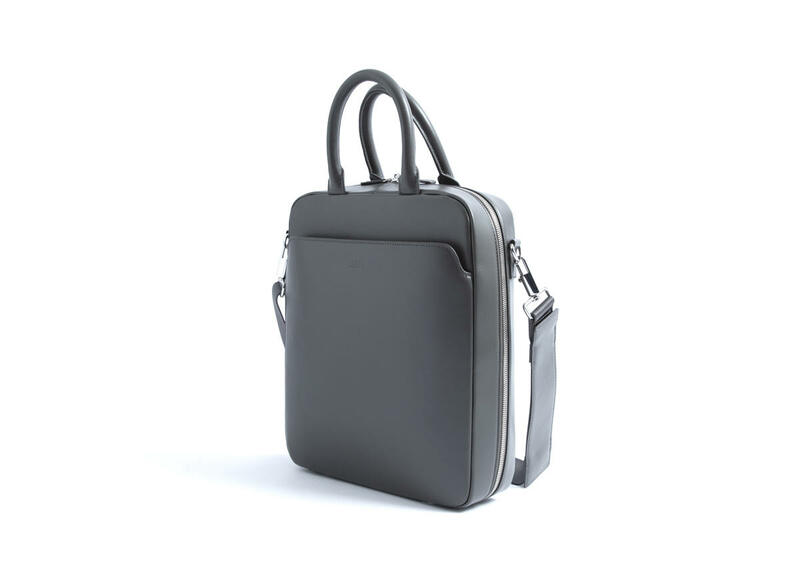 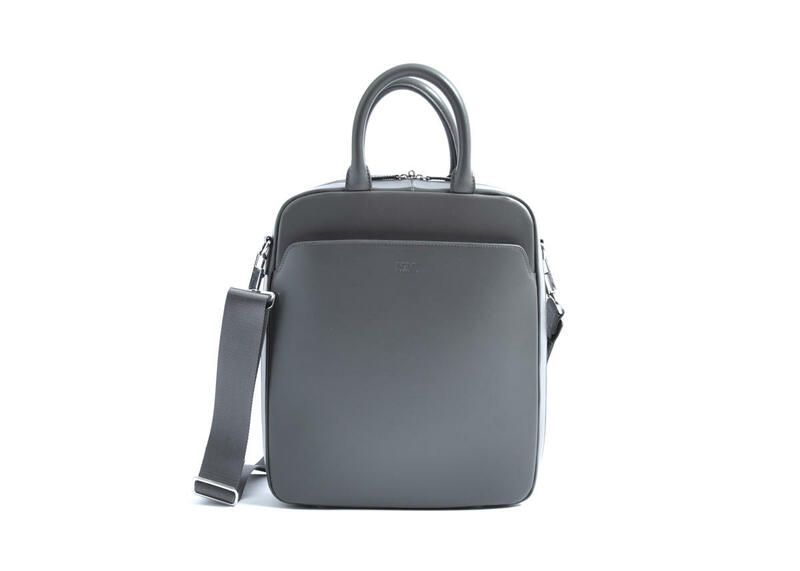 Elegant and functional at the same time, it features two handles and removable strap for hand or shoulder carrying. 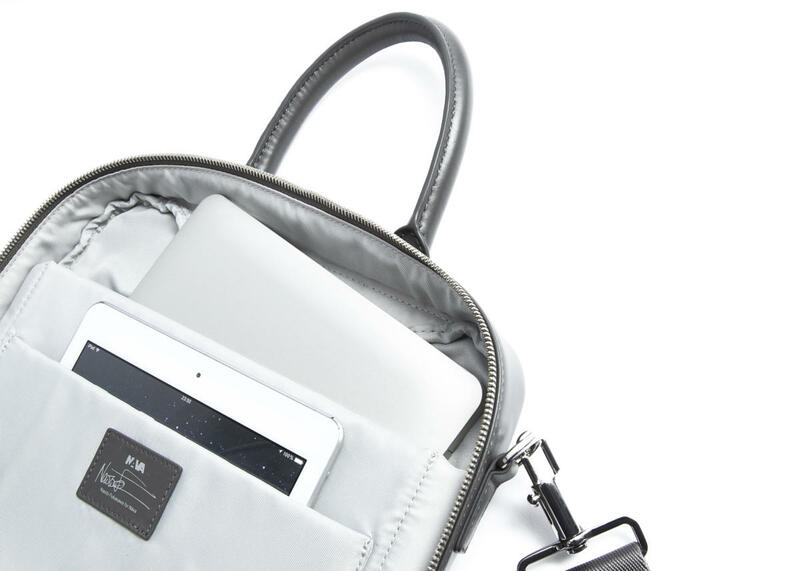 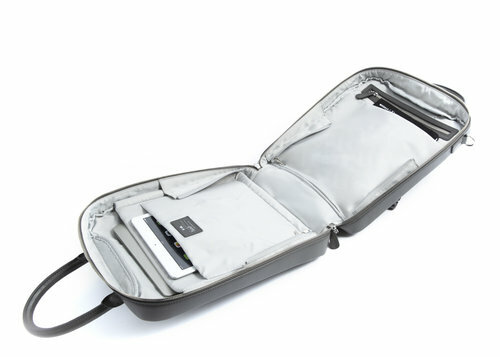 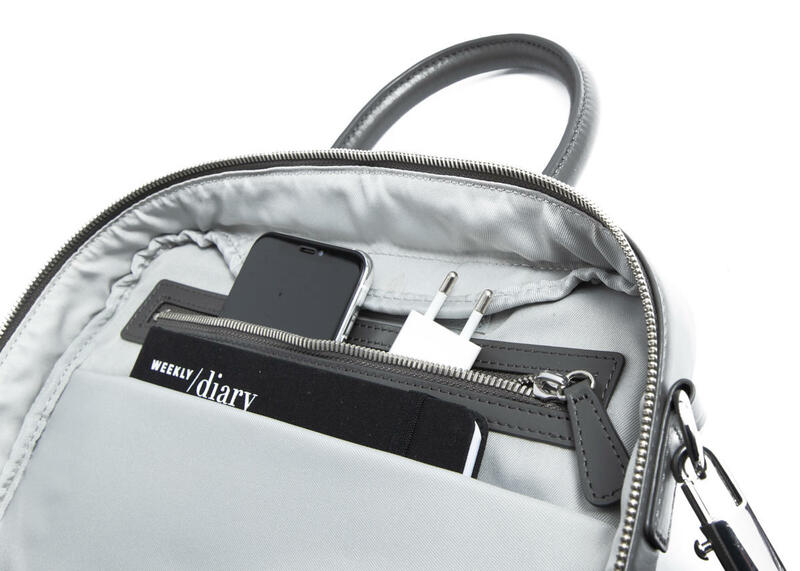 Internal organization with padded pockets for laptop and tablet. 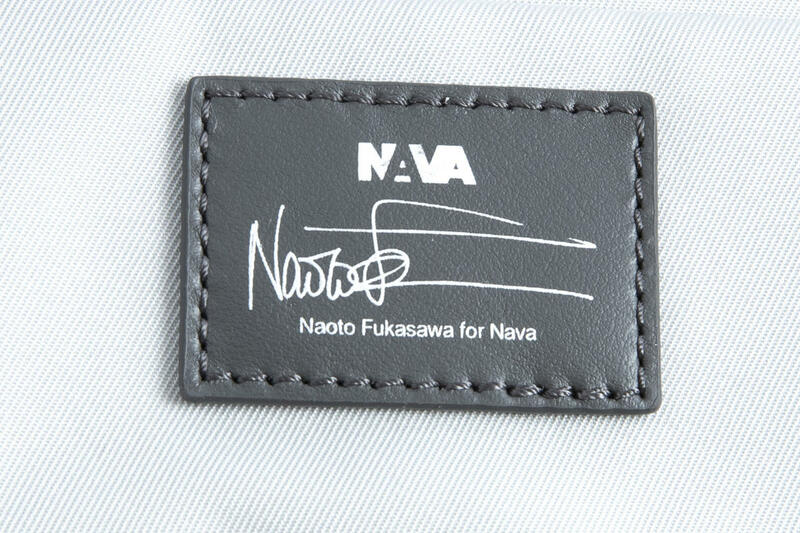 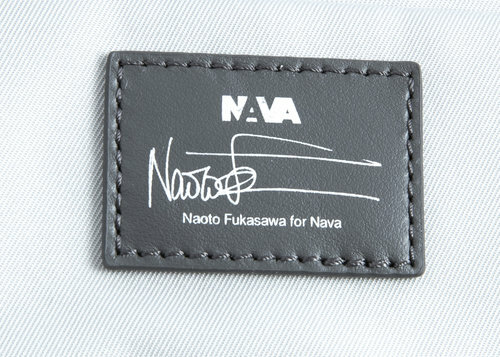 Front pocket closed with zip. 13.8 x 11.8 x 3.1 "